For starters, they are a waste of time — that’s why many companies are ditching annual reviews. Also, research shows that they make employees feel anxious and depressed. The worst part? Formal reviews don’t necessarily improve people’s performance. Let’s review why performance reviews are not working. And, most importantly, what you can do about it — regardless if you end up ditching performance reviews or not. A study showed that most people hate performance reviews. The problem is that the need to provide input gets in the way — because people don’t value the process, they stop listening to your feedback. The most important factor is lack of trust between manager and employees. Nobody opens with the person who is “torturing” them. Building trust requires empathy. Managers should stop telling people what they need to do — help them find the answer instead. On-going feedback doesn’t require daily or weekly meetings — The idea is to ease the pain, not to torture people more frequently. Providing spaces for reflection or asking people how things are doing and what they can improve gives employees ownership. Adobe implemented “Check In” — a system where employees and managers set annual goals and then regroup at least every eight weeks. They “check-in” for a real-time discussion on how things are going. Turn feedback into a dialogue — Feedback should come from anyone and to anyone. Remove the stigma of being judged. Build a mindset of accountability, focus the team’s energy on improving the game over and over. Feedback is about adjusting how they play, not to find someone to blame. Gap has replaced annual reviews by “Grow, Perform, Succeed” — a less formal and more conversational approach between managers and direct reports. These monthly discussions usually occur outside of the office. Retrospectives improve your team’s game — Retrospectives improve your team’s game — Most of the times, the reflection is done around a particular project — teams meet to review how they managed it and what they can do better on the next sprint or phase. I also recommend having annual or bi-annual timeout gatherings to reflect on how the team can improve its game. Rather than reviewing a particular project, focus on the overall team dynamics. This is a more in-depth retrospective that deals with more emotional aspects — external coaching is highly recommended. 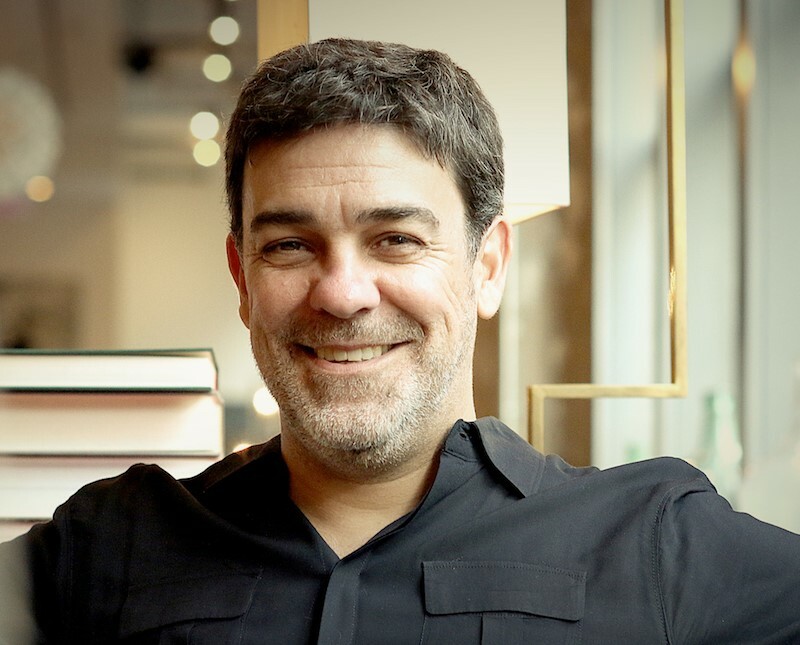 Gustavo Razzetti is the CEO of Liberationist, a change leadership consultancy that helps organizations become more innovative. His human-centered approach liberates the 'change gene' within every team. Razzetti has over 20 years of experience transforming human behavior at the intersection of Neuroscience, Design Thinking, Mindfulness, and Creativity. Gustavo is the author of "Stretch for Change," "Stretch Your Mind," and "Stretch Your Team.” He is also a regular speaker and has facilitated hundreds of change workshops in the US, Europe, and Latin America In his capacity advising CEOs and teams of everything from start-ups to Fortune 500 companies, Razzetti has consulted companies in almost every business category including Verizon, P&G, 20th Century Fox, Coca-Cola, General Motors, Allstate, Walgreens and McDonald’s, among others. He was previously EVP at Leo Burnett Chicago. Prior to that, he worked as CEO of Euro RSCG in New York, Argentina, and Puerto Rico. Gustavo has authored hundreds of articles on innovation, change leadership and personal transformation. He has participated in the—by invitation only—Innovation Leadership Program at Stanford University. Now living in Chicago, Razzetti is married with two sons.